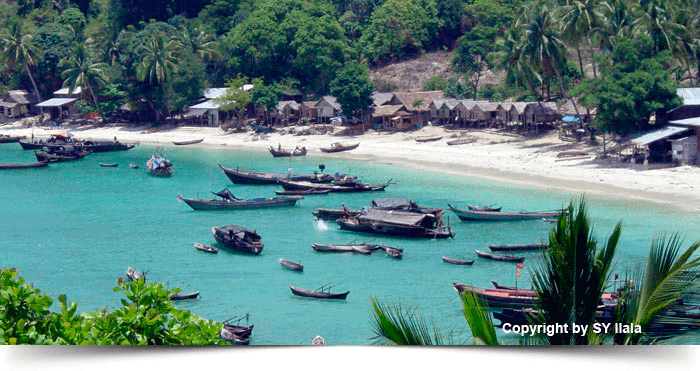 Similan islands are perfectly suitable if you want to take some amusing dives. 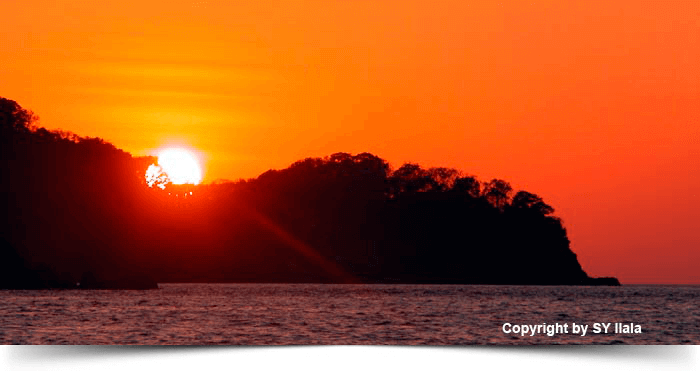 You will discover these islands on board of the completely refitted vessel MV Deep Andaman Queen (former MV Queen Scuba) to bring some memorable adventures. Through this expedition, you will experience more than 13 dives to make your holiday absolutely special – never to be forgotten. 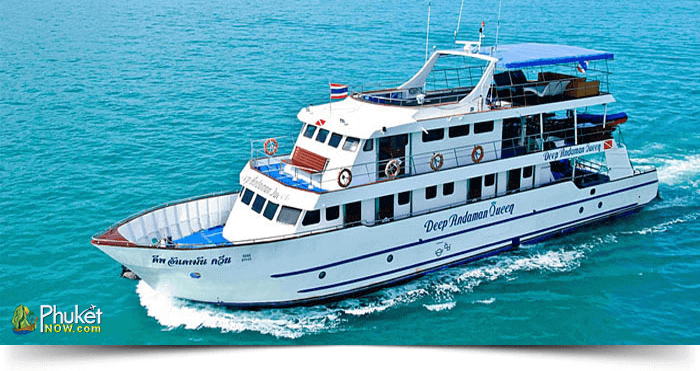 Between 15.00-18.00hrs, you will be picked up from your hotels/diveshops around Phuket, Khao Lak and Phuket Airport for transfer to the pier of Tablamu where MV Deep Andaman Queen waits for your. Board on MV Deep Andaman Queen, check in cabin and assemble all equipment. Dinner will be served after board briefing. Pass leisure time at evening and overnight cruise to the Similan Island. You’ll take a check dive followed by further 3 dives around diving sites of Similan Island. 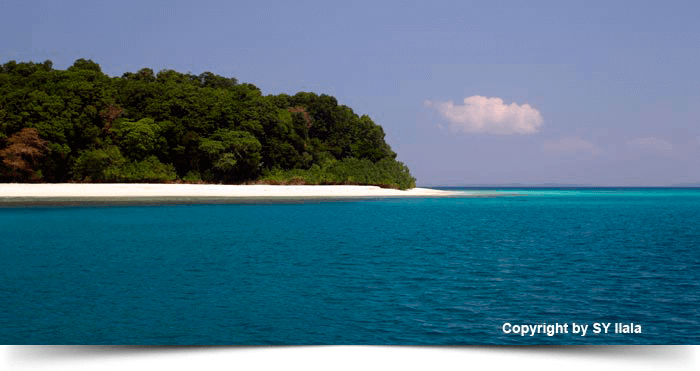 Visit Island No 4 to enjoy paradise on a nice white sandy beach. Before dinner you’ll get ready for your first night dive at Honeymoon Bay. Breakfast, lunch, snacks and dinner will be served on board. 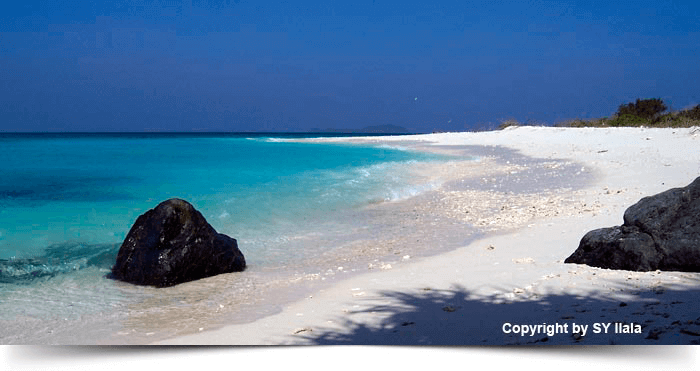 You will take 2 dives around Similan Island and visit Island No 8 beach. You’ll continue for more 2 dives around Koh Bon & Koh Tachai islands. Breakfast, lunch, snacks and dinner will be served on board. You will sail to the renowned Richelieu Rock for 3 dives after an early morning dive around Koh Tachai. Breakfast, lunch, snacks and dinner will be served on board. Take an early morning dive around Koh Bon Island and (if possible take one dive at the Boon Sung Wreck) and after that you will reach the Pier in Tablamu. Around 15.00-15.30hrs, you will depart to transfer back to hotel in Phuket, Phuket Airport & Khao Lak Area. Note: The tour depends on the weather conditions, political conditions, the captain and the dive guide considering the desires of the guests. The sports are possible but not guaranteed. Please book in advance if you need to rent a diving computer or underwater camera. 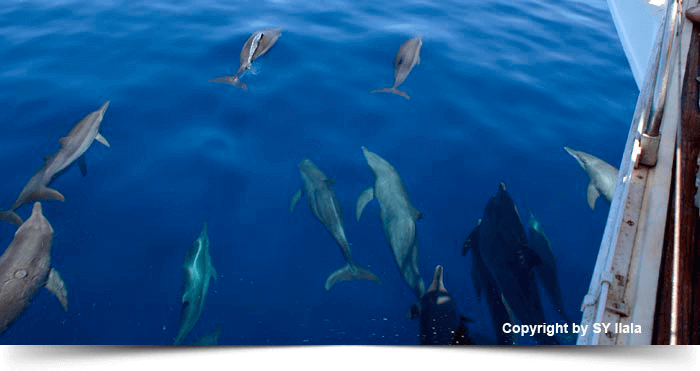 MV Deep Andaman Queen is also available for liveaboard charter; please contact us for more details to make your scuba vacation special for you and your friends.